These two books are quite disparate, but that's the fun of this blog -- I review an eclectic assortment of books, what can I say? 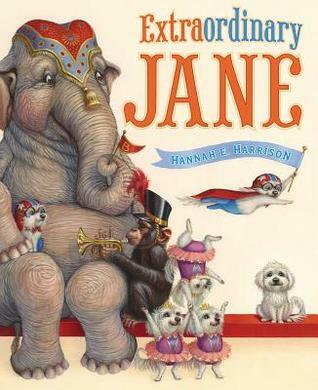 :) Extraordinary Jane is probably the picture book equivalent of A Snicker of Magic for me this year. It is something truly special and I hope it gets some love at the ALA Youth Media Awards in January. 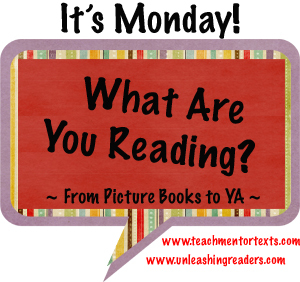 On my teaching blog last week, I visited my friend Sarah Andersen's classroom and wrote about the experience. I found a lot to be inspired by in her teaching, her classroom, and her students. Levi's brother Boaz returns from Iraq with no physical scars but is looking to escape his mental anguish. 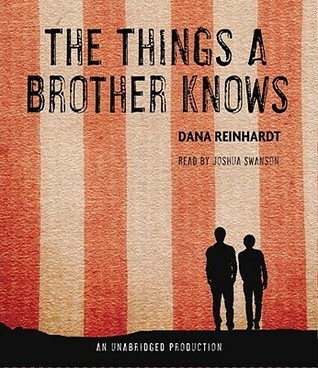 A sensitive, realistic look at how families deal with PTSD with a little hero's journey thrown in for good measure as Levi follows Boaz as he walks to Washington, D.C. from Boston because he's afraid to get in a car due to the trauma he endured in war. 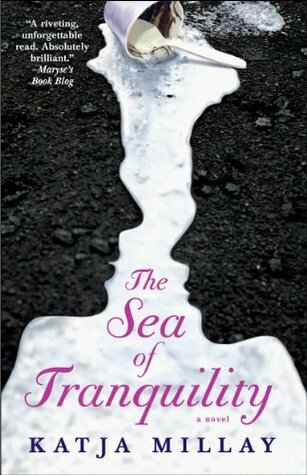 Reinhardt created some memorable characters in this beautiful, heartfelt novel. This book is much more intense than I was expecting it to be. I knew it dealt with bullying but I had no idea that it was told from the point of view of one of the bullies. It's definitely a difficult but important read that is as relevant today as it was the day it was published. The Things A Brother Knows and Extraordinary Jane both are on my list, Beth. New ones to me, and thank you for sharing them. Have a good week! What would middle grade be without Judy Blume??? Have a great reading week! Blubber - intense and important. I love how diverse your reading list is here! Thanks for sharing the link to your classroom visit. Going to read it after I get back from work today. Extraordinary Jane looks like a book I will love. 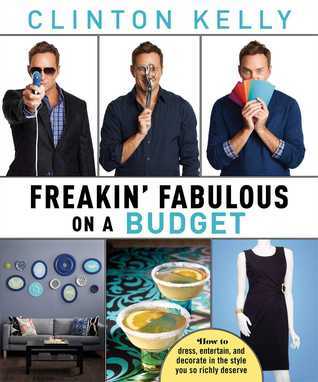 I need to find a copy! I really appreciated your post about Sarah's classroom. I love sharing glimpses of a "real" classroom with my pre-service students. Seems to make much more of an impact than all the lecturing and talking I can do! I have been thinking about rereading some Judy Blume, but frankly was worried they wouldn't hold up. I'll definitely get Blubber after reading your comments. Want to read Extraordinary Jane! It looks so great!!! 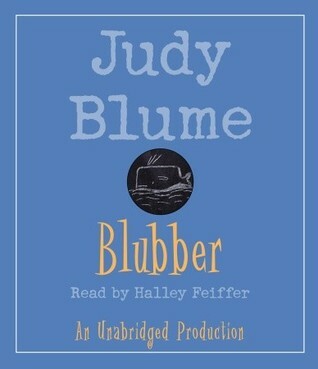 I should know more of Judy Blume's works - I think I only read one with my daughter (tales of a fourth grade nothing). Blubber does sound like an important book. 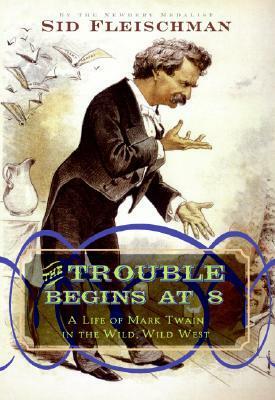 I've been seeing that Fleischman book about Mark Twain in our library but the thickness of the book is quite daunting. Good to hear about Extraordinary Jane, will be on the lookout for that one. I recently re-read Blubber as well. I remember reading it when I was in 4th grade or so, and remembered enjoying it. Rereading it I was also surprised at its harshness. But it goes to show that kids need books like that sometimes, because they are the ones living that moment in time, observing, feeling or doing that type of bullying.